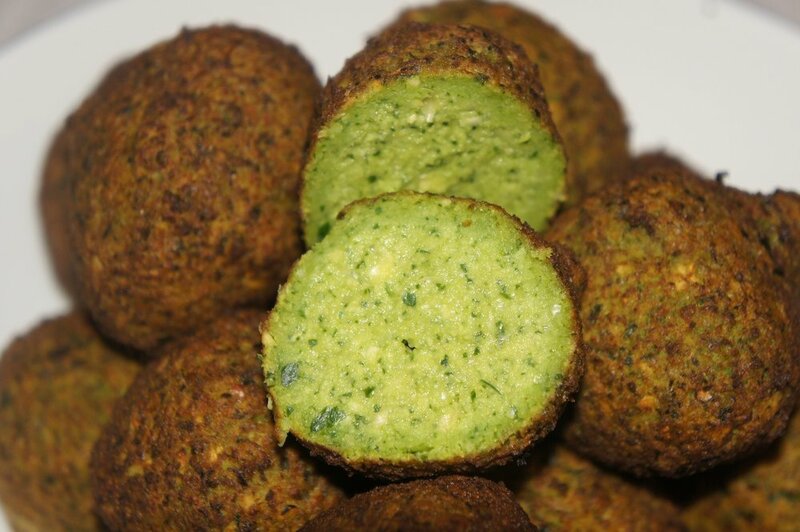 Delicious and freshly prepared Middle Eastern cuisine are the staples of our expertly crafted menu. 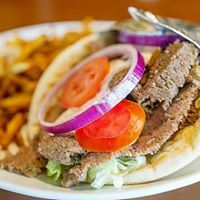 Come on in to sample featured items such as Grilled Lamb, Chicken Shawarma, and fresh Hummus. Our outdoor hookah patio is the perfect spot to kick back and enjoy time with friends and family. We feature 12-15 different tobacco flavors that are sure to please!